"For every minutes of anger, you lose 60 seconds of happiness". Would you chose to be happy or angry? 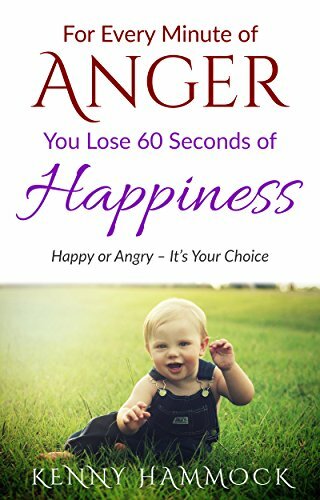 This book introduces basic importance of happiness and effects of anger on happiness. The precedents have been taken from real life situations according to religions, researches of all over world. It discusses on strategies to control feeling of anger, and the viewpoints of attaining happiness from different religions. Grab a copy and learn the techniques that enable you to be happy. Should you have any comment on the book, please feel free to provide your review. Your review is important to me as it allows me to rectify my shortfall and provide you with much better reading experience in future.